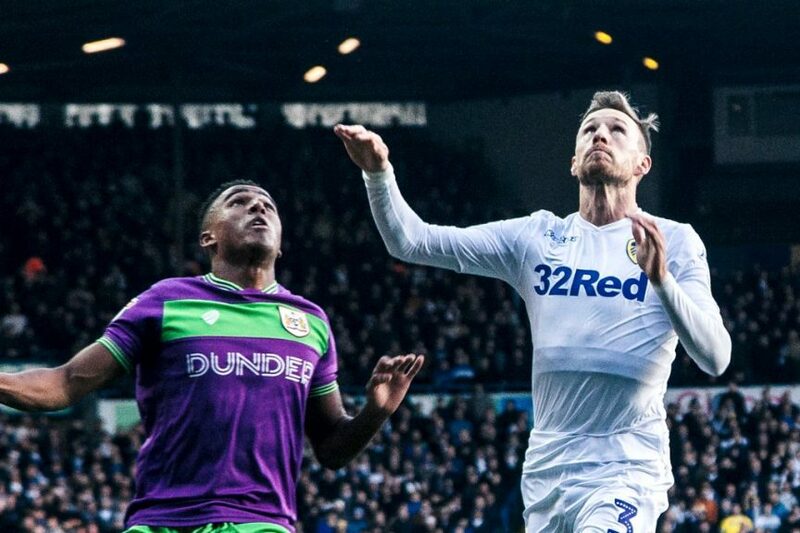 Leeds United tried to be helpful in the first half by producing a replica of the first half against Bristol City on Saturday, so I could just copy and paste whatever I wrote about that into this report, with some of the names changed around. One of the new names was Lewis Baker, who did me kind service by not extending into any second half mentions. I don’t know how Marcelo Bielsa concluded from his analysis of the Bristol City match that Baker would be more effective against Reading than Samu Saiz, but I guess it’s one of those times when you have to shrug and say, ‘I guess that’s why they call him El Loco.’ You also have to say, ‘I guess he called that one wrong,’ and I guess he realised it by half-time. By full-time, or at least very shortly after it, Baker was sitting in his Range Rover in the car park outside the West Stand, as immobile behind the wheel as he was on the pitch. This was Baker’s big chance, which is why this assessment is so harsh. To get into Leeds United’s team ahead of Saiz isn’t easy, and it’ll be even harder once Izzy Brown is fit. Bielsa gave Baker an opportunity, and watching him spurn it was as confusing as watching a labrador refusing to take a biscuit. This was everything Baker must have wanted since he arrived at Leeds; probably since Tony Pulis arrived to ruin his loan at Middlesbrough. 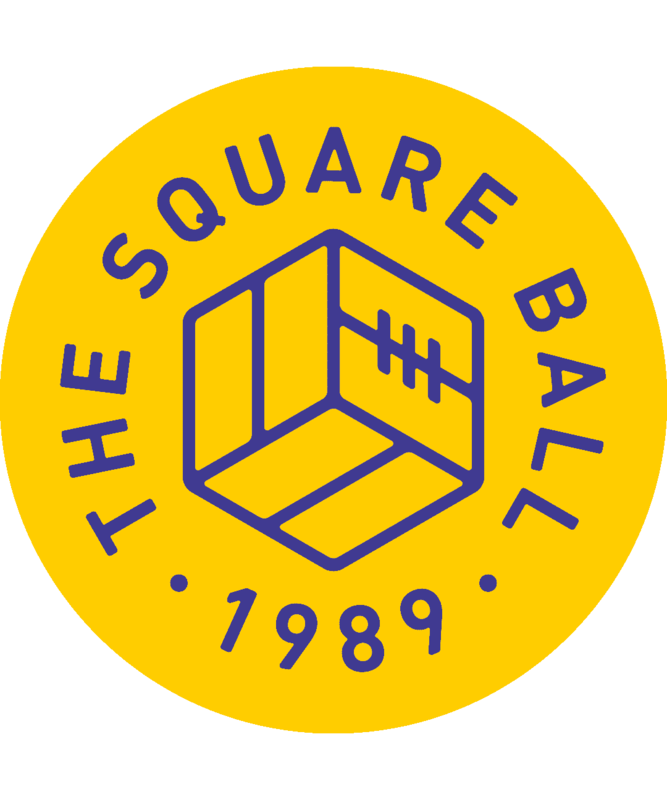 It all dissolved through thoughtless, uninspiring football. Only a couple of things he did were really bad; most of what he did just wasn’t anything. Baker wasn’t the only underwhelming member of our midfield. Bielsa has described Adam Forshaw as the best player in the squad, but I think he’d play better if he wore blinkers to stop him looking and passing sideways. And a neck brace to keep him looking forward. And a map to show him where the far end of the pitch is. And give Kalvin Phillips a cattle prod to use whenever Forshaw turns to pass backwards. Forshaw is a player who can set a game’s tempo, which was great when he was the only player in Paul Heckingbottom’s team who didn’t look like he’d been turned to stone by Thomas Christiansen’s parting curse. But in Bielsa’s team his preference for three touches and two turns when a first touch pass would do slows the team down, and his tick-tock passes to Phillips or Liam Cooper make Leeds predictable. There were forward runs, from Mateusz Klich, Pablo Hernandez, Gjanni Alioski, Kemar Roofe; but after a bright start, they stopped believing that Forshaw would give them the ball. The parts slowed down, the machine seized up, and Forshaw, sensing the inertia and remembering his responsibility, tried to restart the locomotion in the ten minutes before half-time, just as he did against Bristol City. But it was too late to start anything. What Leeds had to do was start again, with Saiz on for Baker and Jack Clarke replacing Alioski. There’s not a lot to say about Alioski in this game, other than to observe that, after his ridiculous dive to try to win a penalty, I still just think he’s funny. That he went off with Baker at half-time, though, suggests that Bielsa might be tiring of the joke. Clarke was tired before the end of the game — he played for the Under-23s on Monday — but thrilling and dangerous as soon as he came onto the pitch. Saiz, for one, seemed delighted to have him out there with him, pinging passes to the right wing whenever he felt impish, rather than passing a sober ball to old man Hernandez, although there was plenty of that too. While the first half was the same, some second half differences from the Bristol City game are that Saiz arrived sooner and played against a full team of eleven players, better than Bristol had, and that’s good because there can be no doubt about whether Saiz or a red card was more important to this result, and we might retrospectively give him more of the credit for Saturday, too. I don’t see how Saiz can be left out at the moment, although I expect when the team is announced to play Sheffield United I’ll have to shrug and say, ‘I guess that’s why they call him El Loco.’ But even then it’s a stretch. Bielsa is reputed to always play with an enganche, a number ten who, contrasting with the well drilled team around him, can play how he likes between the midfield and the forwards. Without Saiz, nobody takes that role for Leeds; with Saiz, that role becomes crucial. It’s not complex. Saiz plays a very simple game based on going to where his teammate is with the ball, putting himself into a good position to help him, and then making sure he keeps and does something with the ball when he gets it. Sometimes he messes up, but usually this works, and his constant roaming sets the rest of the team into motion. Roofe is always busy, but with Klich running off Saiz’s movements Roofe will take more possession out wide; instead of standing on halfway for a sideways pass from Forshaw, the full-backs go to play with the wingers, using Saiz to distract defenders and connect their overlaps. That’s how it was for the goal. The ball dropped to Hernandez in Reading’s penalty area and, because Saiz was worrying their defenders nearby, there was room for Douglas to run behind Hernandez and take the ball from his brilliant backheel. It was all over from that moment; Roofe couldn’t finish the cross, but Stuart Dallas popped up to hit the rebound in. Both United full-backs were around Reading’s six-yard box, and that only happens when Saiz is on the pitch. That ought to have been enough, but Bielsa replaced Klich with Jamie Shackleton — ‘I guess that’s why etc’ — who played in his preferred central midfield spot, but was not as robust as we might have preferred. Cooper and Phillips were superb all night in central defence, but only one of them is a defender, and Douglas was the only other one left in a team that, by the end, had as many teenagers as defenders. There was brief chaos when Douglas followed his player into midfield and Saiz, visibly disbelieving, ended up at left-back; and worse when Shackleton lost the ball in midfield, Douglas was caught out by the counter attack, and was destined to concede a penalty from the moment Joshua Sims took the ball and ran at him. It was the 88th minute, and Reading seemed destined to equalise. Destiny is a funny thing, though. If Jamal Blackman hadn’t broken his leg he probably would have been starting this game, with Bailey Peacock-Farrell benched for accumulating too many under par performances. Hell, if Felix Wiedwald and Andy Lonergan hadn’t been so useless last season, Peacock-Farrell might have been let go by Leeds in the summer, his fate sealed by a disastrous loan spell at York City. If Paul Clement hadn’t substituted his two chosen penalty takers, Peacock-Farrell might have faced an easier spot kick, that he might have let in. As it is, destiny broke Blackman’s leg, gave Peacock-Farrell his chance in the Championship last season, and sent him a well taken penalty by Marc McNulty low into the corner, giving Peacock-Farrell what he likes best: something really difficult to do, that he finds easier than the simple stuff.